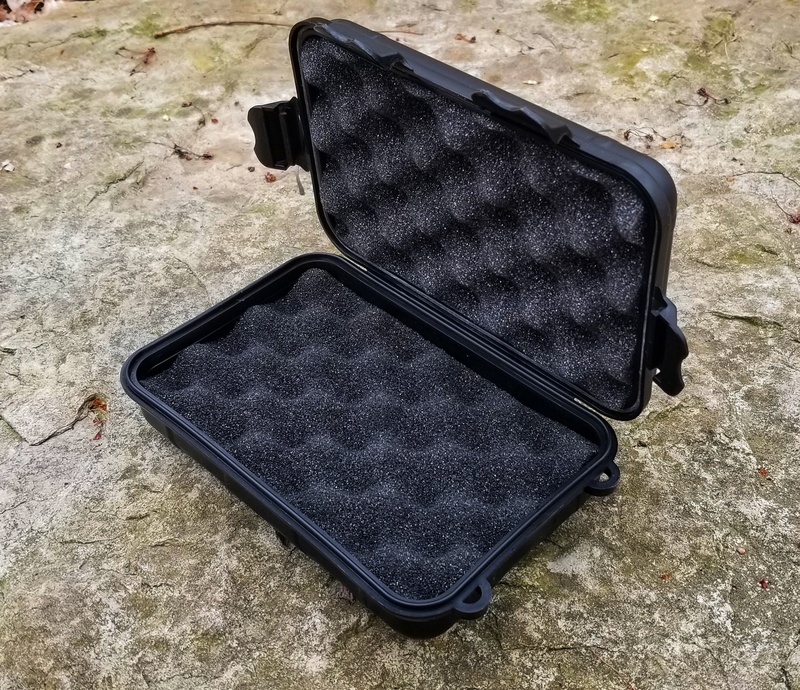 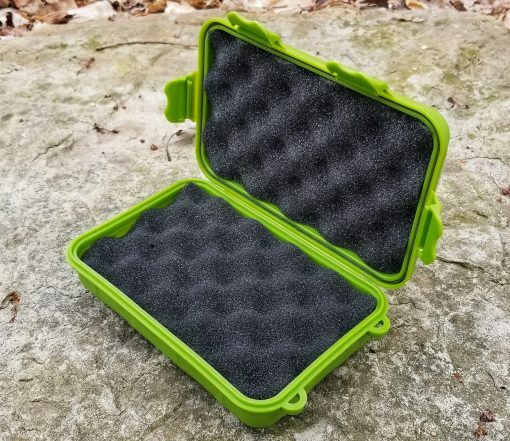 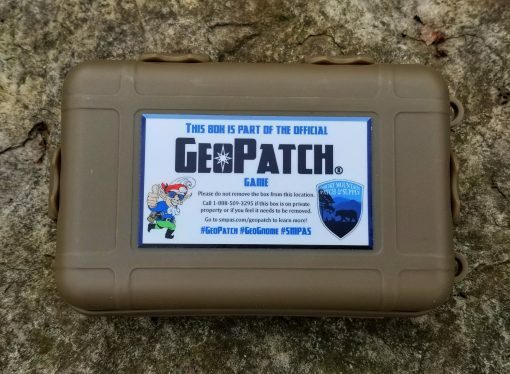 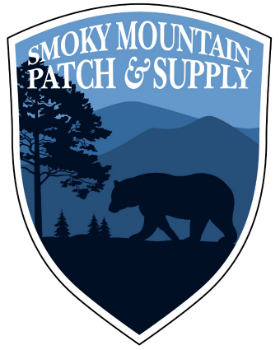 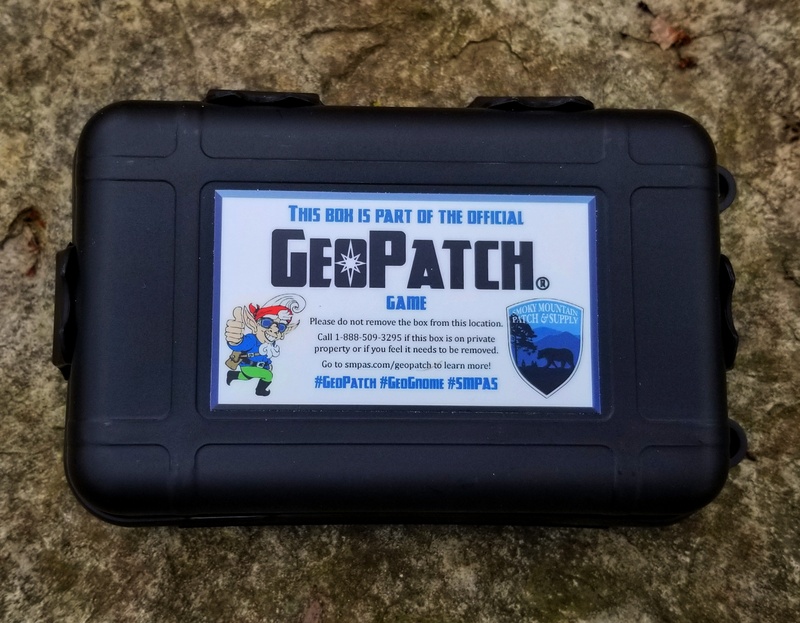 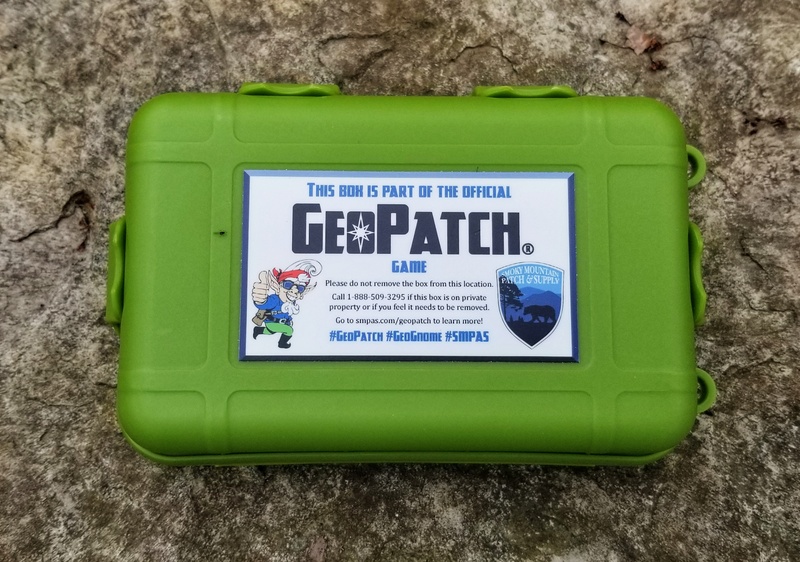 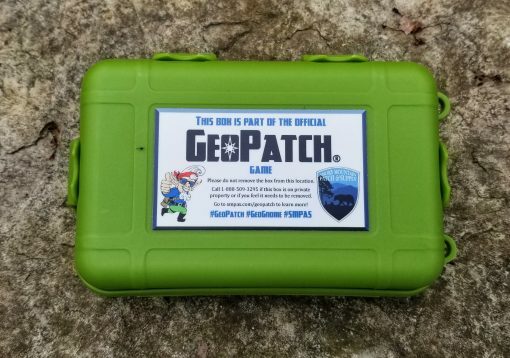 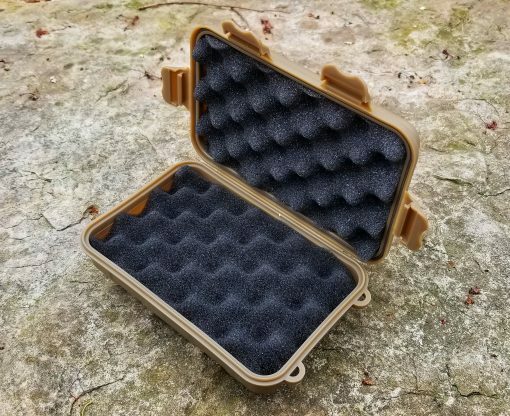 This is the official weatherproof GeoPatch box! 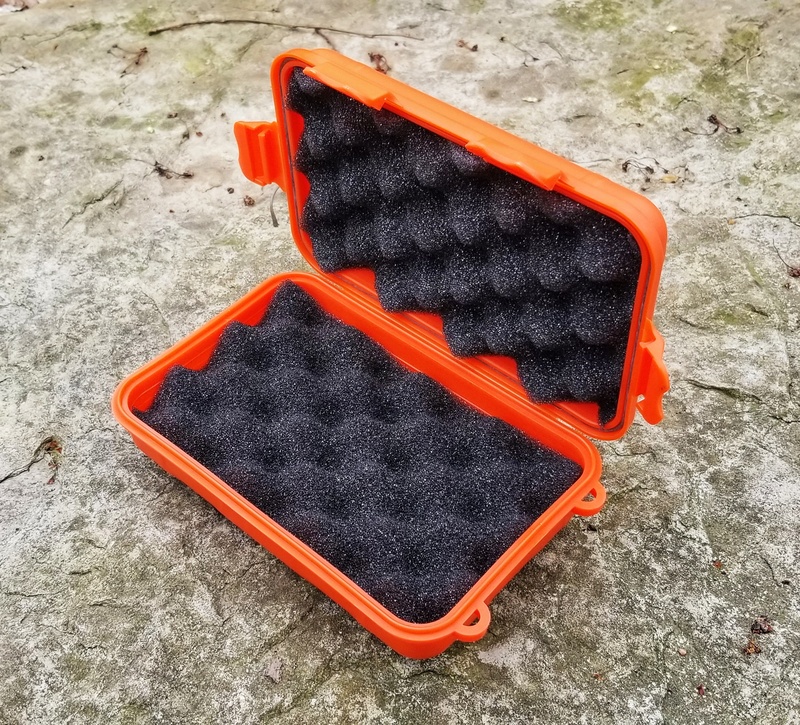 While you can GeoPatch using any container you want, it is nice to have a weather resistant, pre-stickered box that is ready to go to the field. 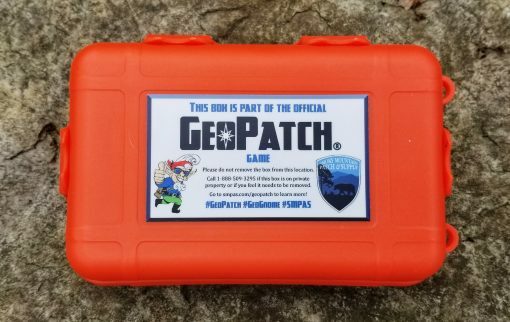 If you already have a box and just need a sticker to mark it, you can use the GeoPatch Marking Sticker.